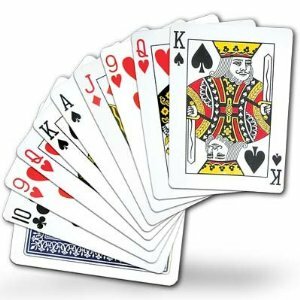 I love Pinochle... My mom seemed to have a zillion friends that played, My brothers played, I played... We still do. I went and played with Mom and one of her friends last month. I don't recall any of my friends playing Pinochle, just my grandfather.